All participating restaurants offer a three course prix fixe for $24.95 and/or $19.95 all night (except Saturday when it will only be offered until 7 p.m.) Make your Reservations now!! 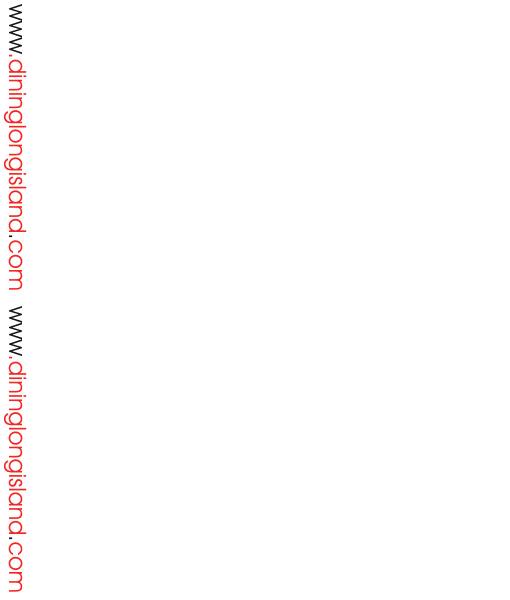 Tags: hamptons restaurant week, 2012, march 18-25, hamptons, east hampton, southampton, hampton bays, montauk, bridgehampton, greenport, hampton bays, sag harbor, shelter island, wading river, westhampton, southold, jamesport, new suffolk, mattituck, eastport, east quogue, baiting hollow, aquebogue, cutchogue, riverhead, montauk, restaurant week, prix fixe, pre fixe, long island, restaurants, dine, dining, special, specials, dinner. suffolk,. The RestaurantWeek menu is on the front page of the website. Simply scroll down. March 16, 2012 is Dockers Opening Day for the season. To celebrate they will offer the Hamptons Restaurant Week menu. Welcome Summer 2012. 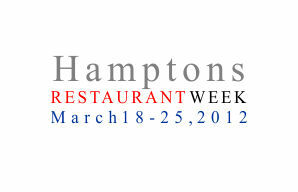 For more information and a complete list of participating restaurants go to the official Hampton's RestaurantWeek website.